"Best service I've ever received in a doctor's office." "Everything is 5-star! Office decor lovely. Staff friendly, efficient and professional." Elite is now offering the new MonaLisa Touch®-Fractional CO2 laser- laser technology. 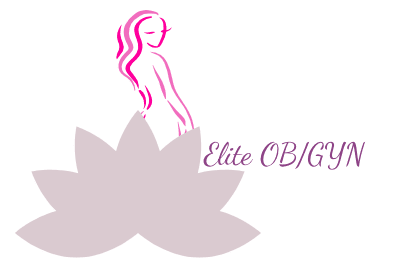 For your convenience, Elite OB/GYN accepts most major insurance plans.